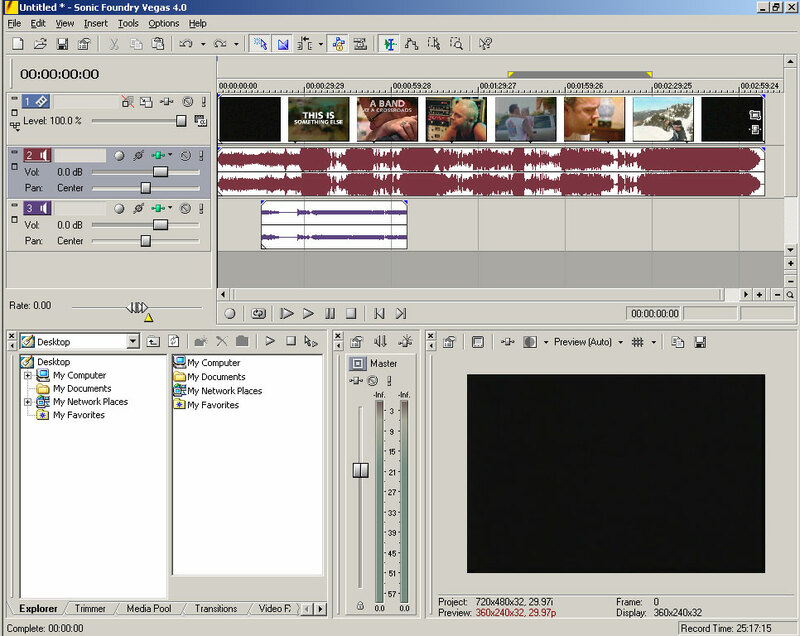 Starting from a DVD video, replace the the audio from the DVD with audio from a different source. 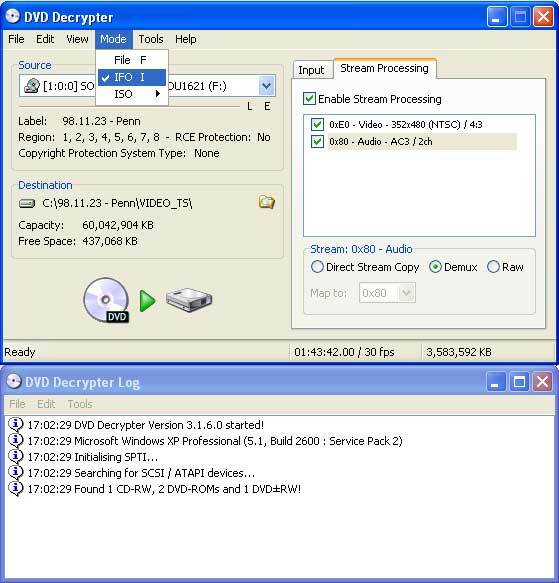 Rip the DVD using DVD Decrypter in IFO mode. Set Stream Processing to Demux for all streams. 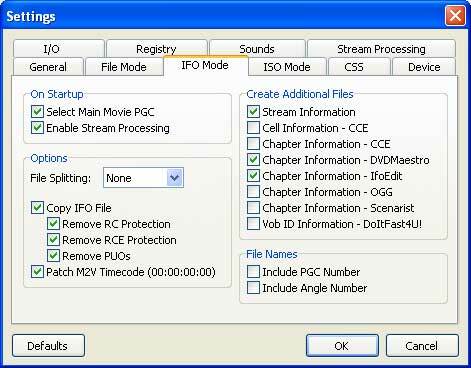 Make sure you configure the program as shown below. Multiplex the M2V stream into an MPG file using TMPEGEnc. 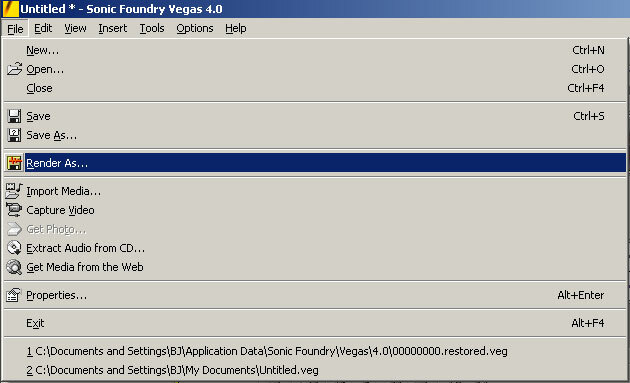 Vegas Video does not support file formats such as AC3, MPA, MP2, FLAC, SHN, or APE. If your primary audio source or secondary audio source is in one of these formats, you must convert it to WAV. For MPA, MP2, or AC3 use BeSweet. For FLAC, use the FLAC Frontend. For SHN, use MKW ACT. For APE, use Monkey's Audio. 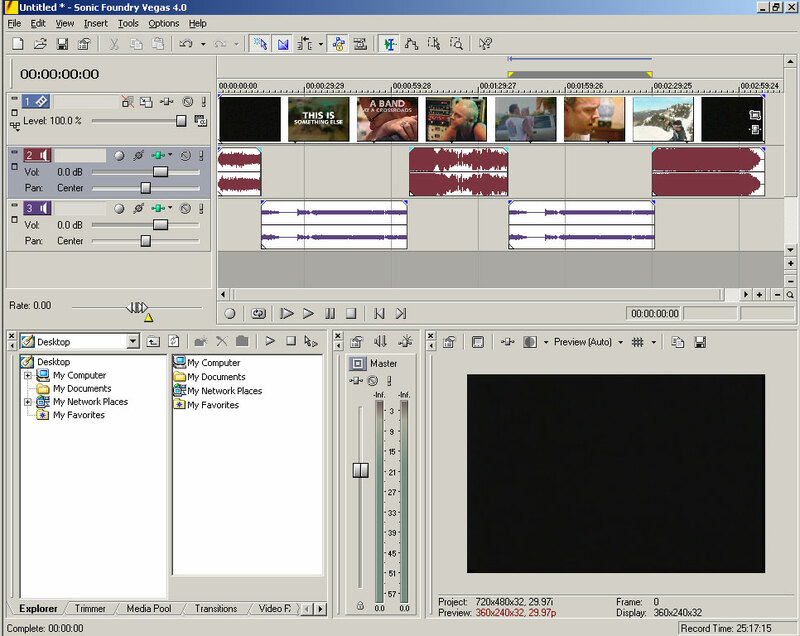 In Vegas Video, first open your MPG file. It will appear in channel one. Then open your primary audio file. It will appear in channel two. 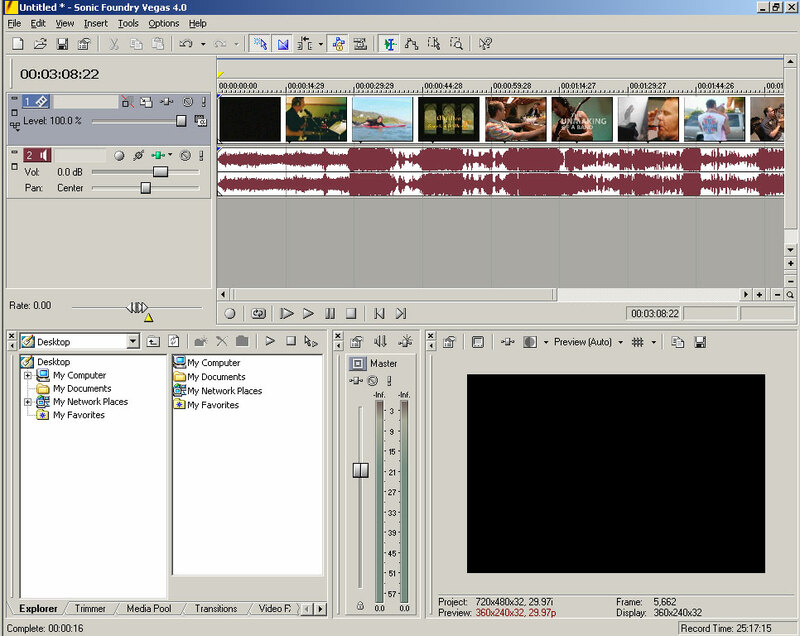 Open the secondary audio in Vegas Video. It will appear in channel three. 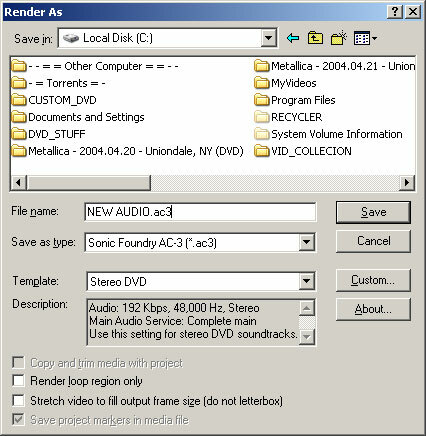 Once you are finished adding and syncing all secondary audio files, save the new audio to AC3 (or WAV if you have enough free space on the DVD). Multiplex the original video with the new audio using TMPEGEnc. You're finished! 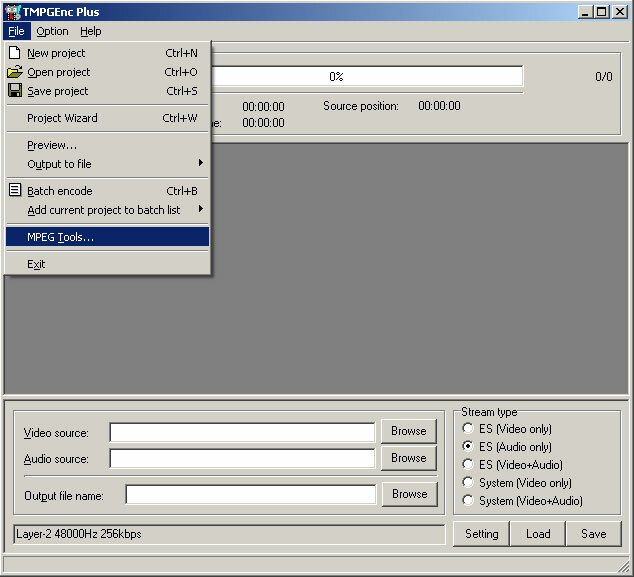 Now author the new MPEG file to DVD using your preferred DVD-authoring program.